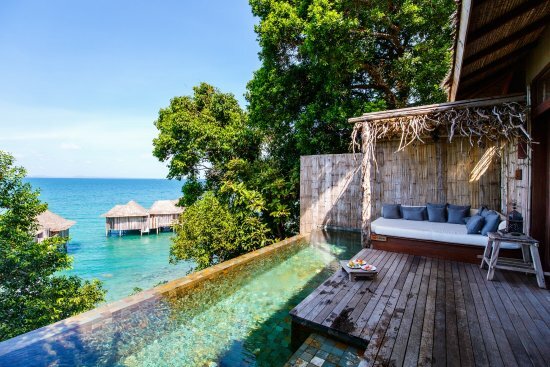 Sihanoukville and its pristine tropical islands are the place to head if you are after some quality beach time and we’ve hunted down the best beach hotels in Cambodia. 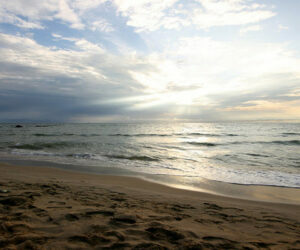 We’ve scoured the mainland beachfront and found a few gems away from the main backpacker trail. 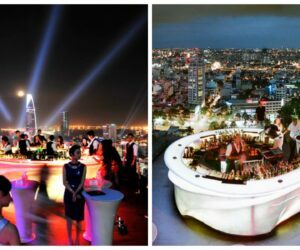 Accommodation is limited on the beautiful islands off the coast of Sihanoukville. 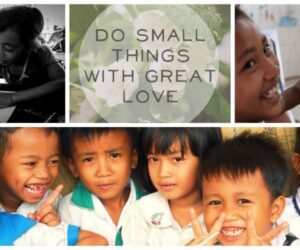 We adore the rustic, beautiful islands of Koh Rong and Koh Rong Samloem (especially the latter, which is quieter, less developed and feels like a desert island) but accommodation is very basic. 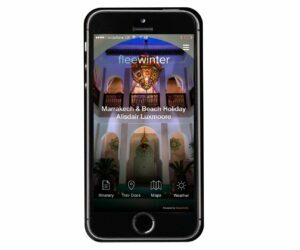 Expect wooden beach huts and tree houses with no wi-fi – but it is bliss for those who want to get away from it all and wake up to the sound of the waves lapping and the birds singing. 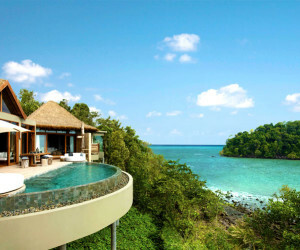 On another scale is the private island of Song Saa, which offers unparalleled opulence and beauty. It is one of the most luxurious spots in all of Asia and all villas boast private pools, fabulous food and top-notch facilities. 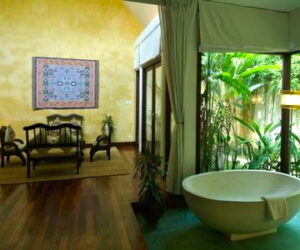 It is like a little slice of Paradise. 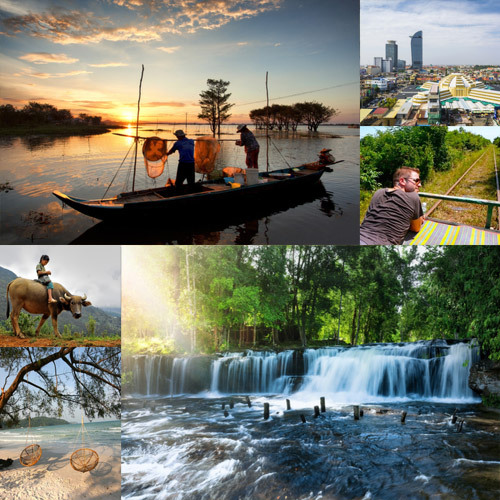 If you are looking for something in between you may prefer to pop over to Vietnam for a few days, which has some fabulous accommodation options on beautiful beaches. 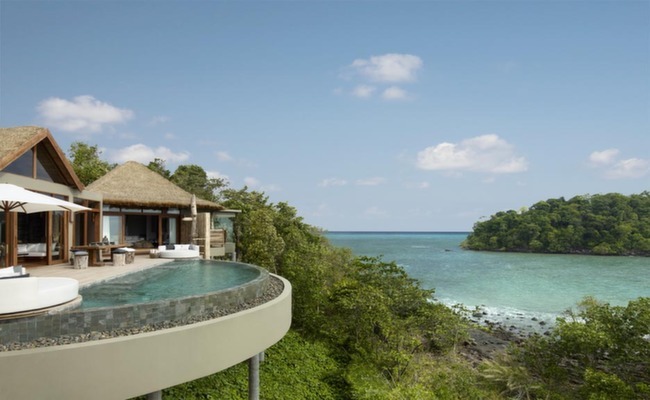 YSV001 - Stunning villas and top notch service is the name of the game on this exclusive private island off Cambodia’s south coast. 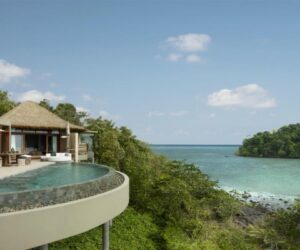 All villas have a private deck and plunge pool at this idyllic all-inclusive retreat. 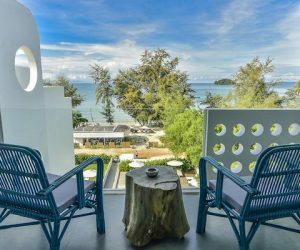 YSV003 - The best boutique find in Sihanoukville, the Tamu Hotel boasts funky clean rooms and a great spot on the beach, which is quieter than other areas. Think Beach chic. 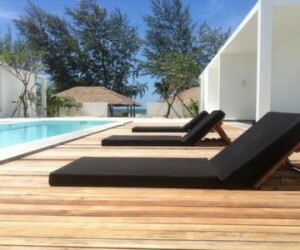 YSV011 - Idyllic beach location with extremely reasonable prices for great value and experience. 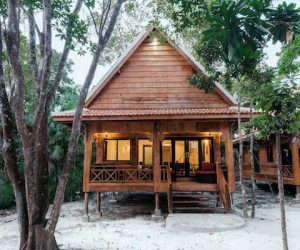 YSV004 - A private tropical hideaway tucked away on the gorgeous island of Koh Rong Samloem, Lazy Beach offers rustic charm and natural beauty. 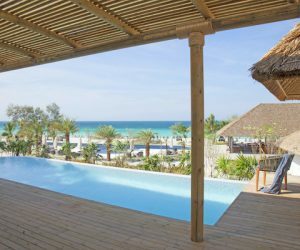 YSV010 - Top notch barefoot luxury awaits you at Royal Sands where you are spoilt with beautifully finished villas and a huge private and pristine beach - it's the ultimate beach hideaway! 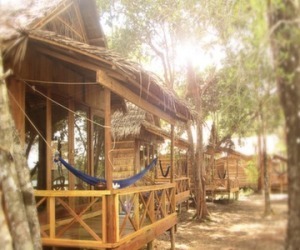 YSV005 - Smart, basic beach bungalows on a stretch of 3km idyllic sands on the tropical island of Koh Rong Samloem. 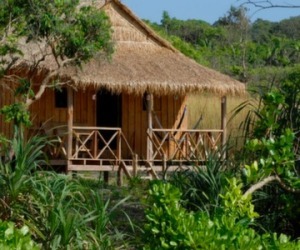 YSV006 - A rustic cluster of huts on the tropical island of Koh Rong Samloem with its own 1.2km private beach.